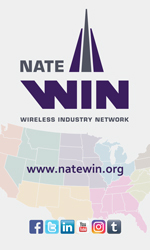 NATE honored Jim Coleman, National Tower Safety Manager at AT&T in Birmingham, Alabama and Pat Moore, Operations Team at Stainless in Cedar Park, Texas during the Awards Luncheon at NATE UNITE 2019 in Grapevine, Texas on Wednesday. FCC Chairman Ajit Pai was on hand to deliver a keynote address at the event. From June 2012 to February 2013 he served as Member/President of Southern Broadcast Services, LLC. From June 2013 to October 2014 Jim held the position of Vice President for MUTI/Sabre Industries Telecom Services in Champaign, Illinois. Since October 2014, he has served as the National Tower Safety Manager for AT&T in Birmingham, Alabama. 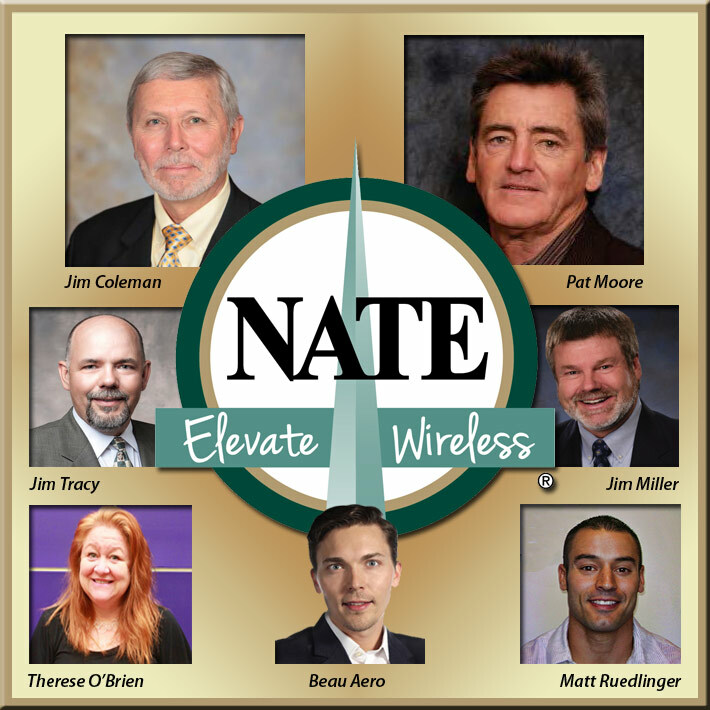 Jim was elected to and served on the NATE Board of Directors from 2004-2013, serving as the Chairman of NATE from 2009-2013. Mr. Coleman also currently serves as the Vice President of the Tower Family Foundation Board of Directors and as Chairman of the National Wireless Safety Alliance Foreman Task Force.